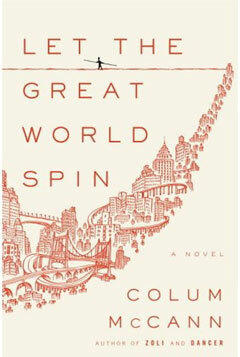 Wilkes creative writing program advisory board member Colum McCann has received international recognition for his novel, Let The Great World Spin (Random House). The International IMPAC Dublin Literary Award is the largest and most international prize of its kind. 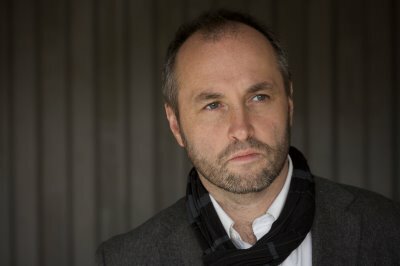 McCann’s was selected from a shortlist of ten nominees and brings home a literary prize worth 100,000 euro (approx $139,000 USD). More than 160 titles were nominated by 166 libraries worldwide. Let The Great World Spin opens with a true-to-life historical event, when Philippe Petit walks a tightrope nestled between the twin towers of the World Trade Center in 1974. It is the life happening beneath the tightrope that McCann explores, using the shared experience to branch out into an homage to the city and its people within it. McCann is a contributor to The New Yorker, The New York Times Magazine, The Atlantic Monthly, and The Paris Review. His short film Everything in This Country Must, directed by Gary McKendry, was nominated for an Oscar in 2005. McCann’s other works include the bestsellers Zoli, This Side of Brightness, and Dancer.